Kingdom Trails & the Town of Burke have received a 2018 Northern Border Regional Commission grant. Awarded $438,426 to rehabilitate the roadway, add parallel bike lanes and trails, and improve drainage on East Darling Hill Rd. Exciting collaborative efforts to come! 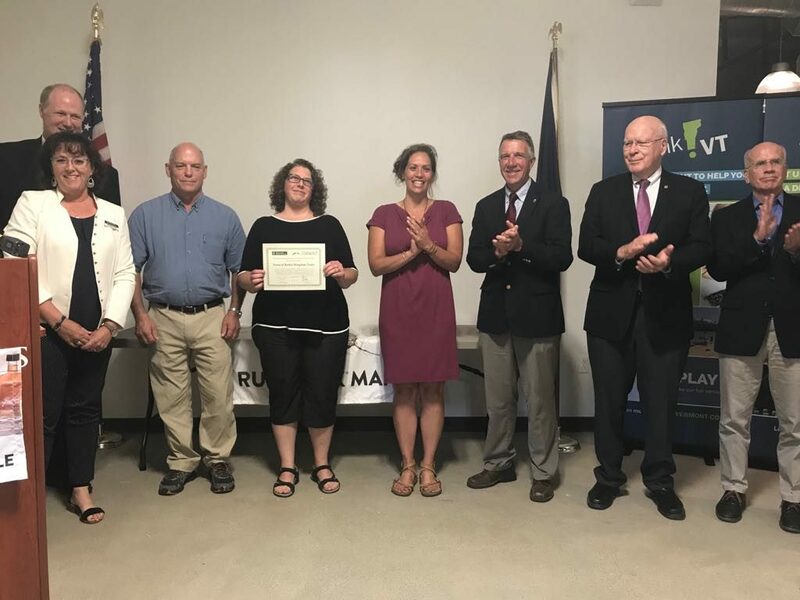 Several other Northern VT towns also received NBRC grants.